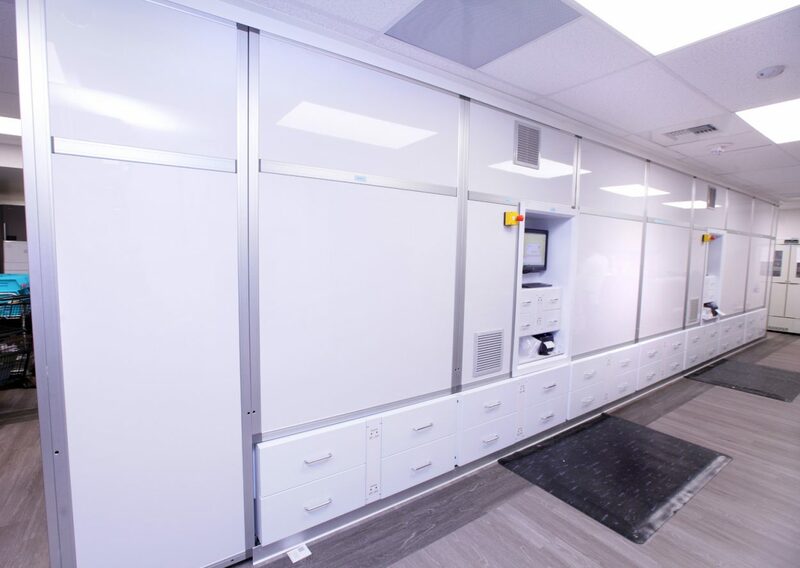 Valley Hospital - Pharmacy Relocation - Affordable Concepts Inc.
5,850 sf relocation of pharmacy within Valley Hospital, the main provider for all 6 hospitals within The Valley Health System. 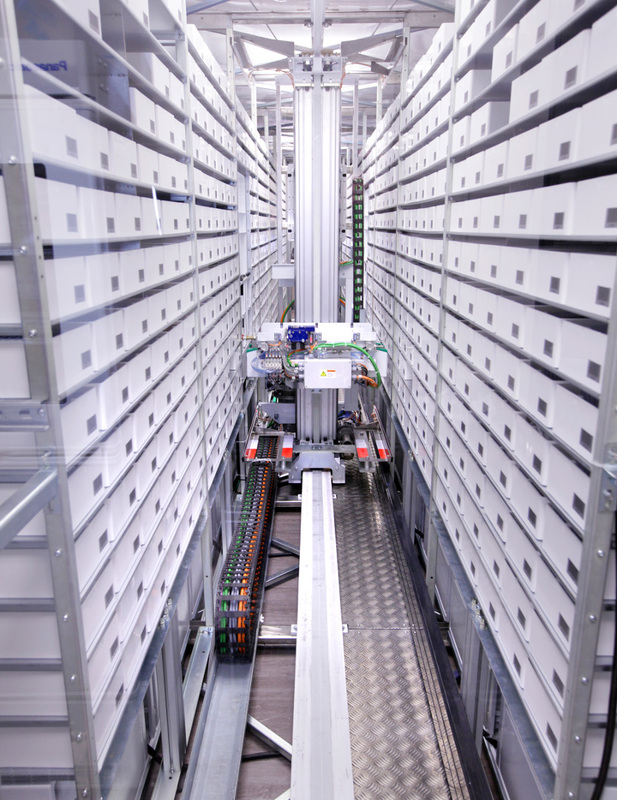 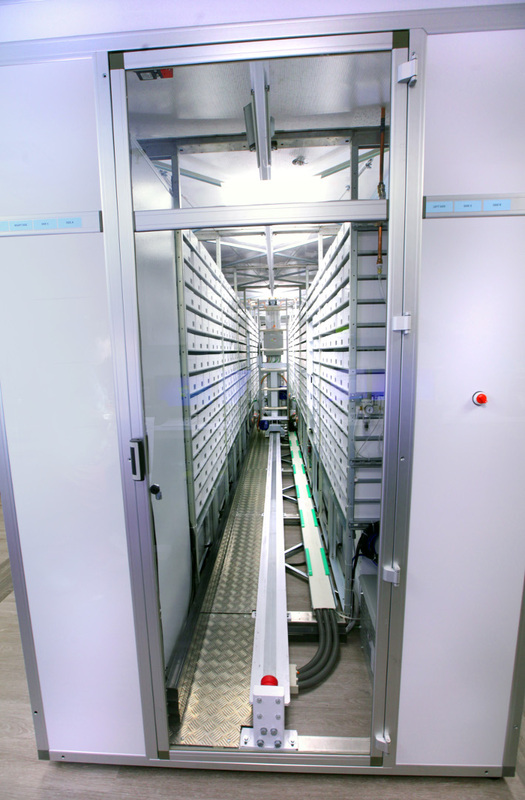 Two Swisslog BoxPicker® Automated Pharmacy Storage Systems were brought in to expedite prescriptions. 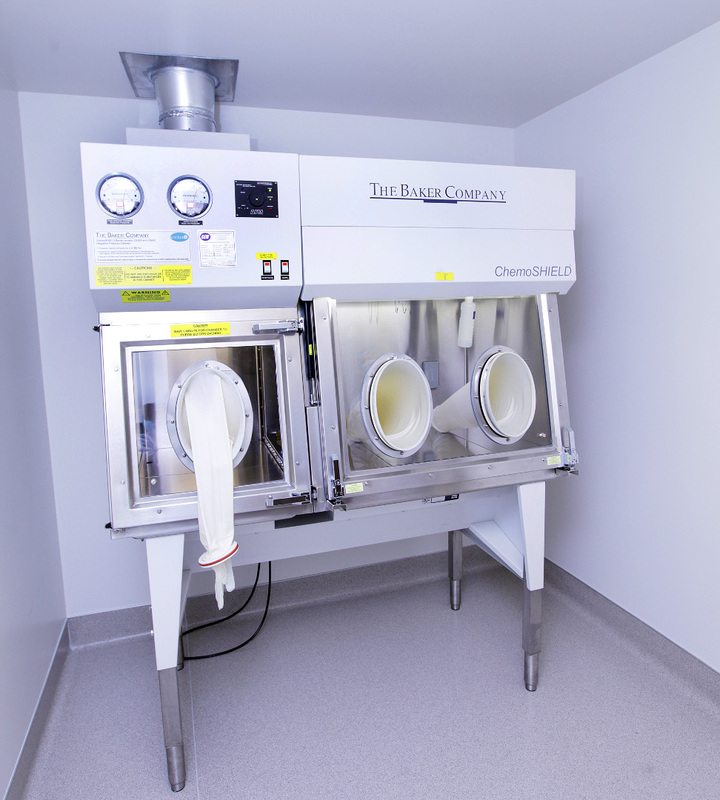 Secure spaces for chemotherapy and IV drugs as well as proper positive and negative air handling was critical to this buildout.